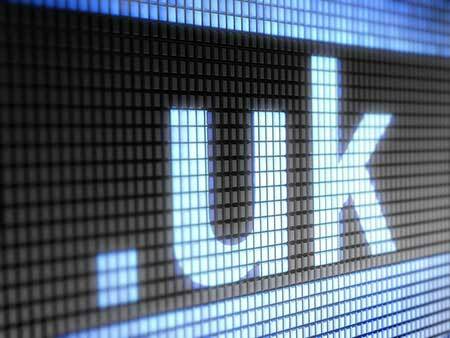 We can register your DNS names directly with Nominet for .uk domains. DNS information supplied via Virtual Data Centre Services Ltd. Postal address: virtualDCS Ltd, 42 Leeds and Bradford Road, Kirkstall, Leeds, LS5 3EG. Please speak to your account manager for new domain names or for a quotation to transfer existing ones. Please contact the virtualDCS Service Desk Team using one of the contact methods above. Outside of office hours please email us at support@virtualdcs.co.uk. We will to respond to all points of contact within 2 business days and aim to resolve any issues you have within 5 business days. If you wish to raise an issue about abuse (phishing scams, spam emails etc. ), please contact us at abuse@virtualdcs.co.uk with as much detail about the abuse. We will investigate your issue immediately. We can only improve our services with valid feedback from you, our customers. If you wish to make a complaint about a service you have received, please submit an email to us at support@virtualdcs.co.uk including as much detail from the issue you have. We will acknowledge your complaint within 2 business days and aim to resolve any issues within 5 business days. If you’re not satisfied with our response please email escalation@virtualdcs.co.uk. If you’re still not happy with the outcome of your complaint then please feel free to escalate your issue to Nominet (the .uk registry) here: http://www.nominet.org.uk/disputes/complaining-about-registrar/complaints-procedure. All domains are auto-renewed on an annual basis. All domains will be auto renewed 14 days in advance of the domain name expiring and will be billed 30 days in advance. If you decide not to renew your domain before its expiry date it will have all services we provide suspended and you will have up to 30 days (protected period) to renew the domain name at the original renewal fee. After 30 days your domain will be suspended and will go into a 60 day grace period during which you can still renew your domain name. This must be requested by email before the 80th day after your domain has expired, after 90 days your domain will be cancelled and deleted from the register and may be made available for resale through a third party registrar. virtualDCS cannot guarantee the renewal of a domain name in these circumstances.